Today I saw a video over youtube from the News Channel 3 wreg.com about the electronic thieves who can pickpocket your credit card numbers, name and expiry date without evening actually seeing and touching it. Walk Augustinowicz, RFID security expert made a scanner to show the companies that how RFID technology can be scanned by high-tech thieves. Google Public DNS is a free domain resolution service that anyone can use as an alternative to current DNS provider. The concept behind Google Public DNS is Google uses only two addresses: 8.8.8.8 and 8.8.4.4. The routing system simply delivers packets addressed to either address to the closest Google Public DNS location. So users in different places around the world will be talking to different instances of these addresses, making for faster round-trip times, which is important for good DNS performance. 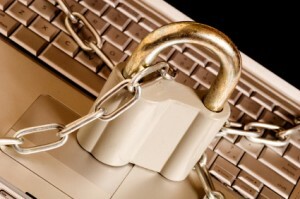 Top 10 most popular downloaded anti-virus and spyware removing software tools.